COMING TO TORONTO - 11-16 Aug. 2019! 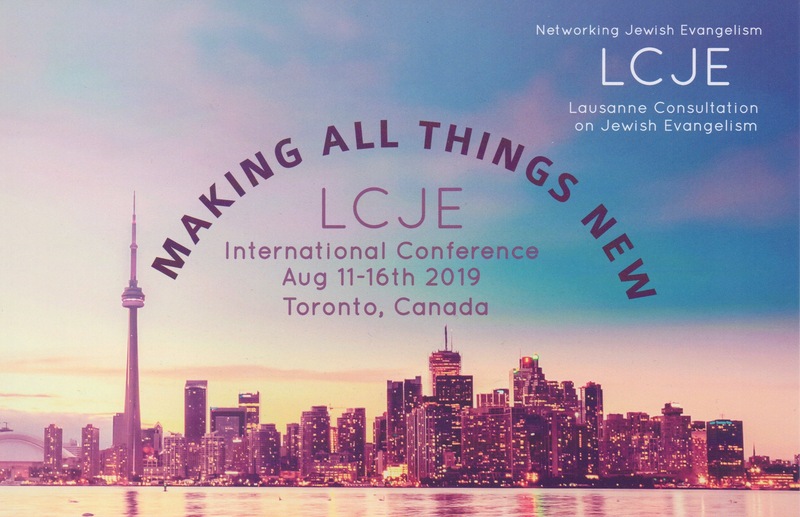 Conference Theme: "Making All Things New"
LCJE.ORG: Click on the GO CARD below or here to go directly to the special conference website. 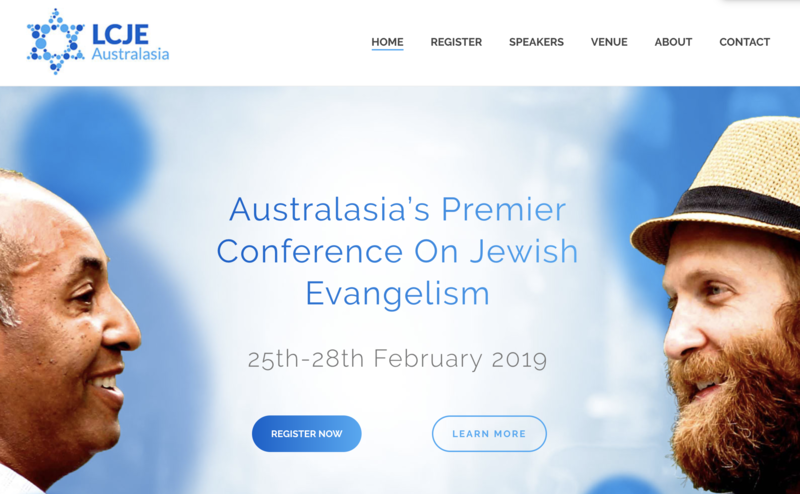 Why should you not miss this conference? Click here! 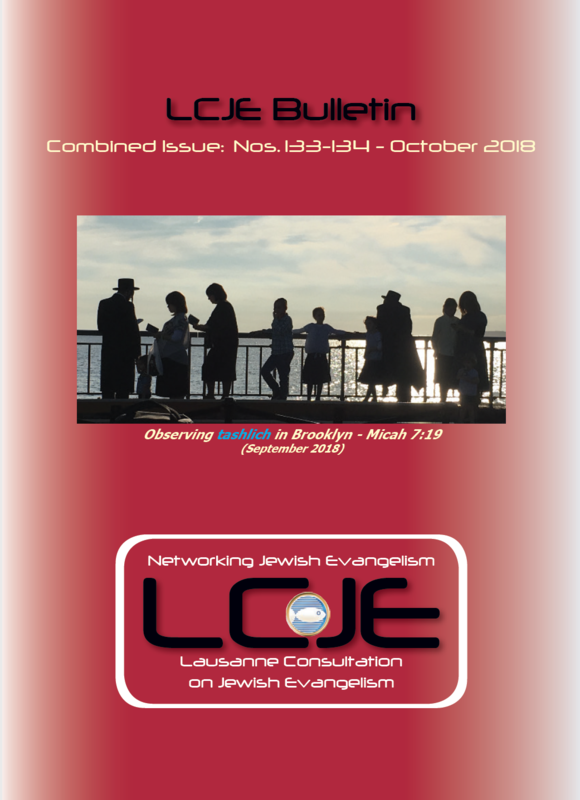 The Lausanne Consultation on Jewish Evangelism (LCJE) is one of 36 issue networks of the Lausanne Movement. It is also the longest standing issue network of the Lausanne Movement. 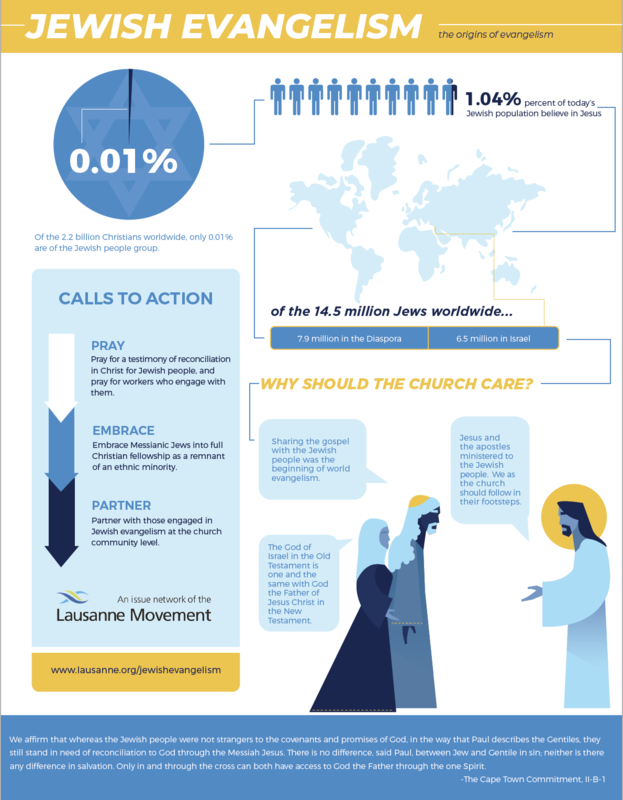 The Jewish Evangelism page of the Lausanne Movement can be found here. Recent Synergy Commons Webinar featuring LCJE!